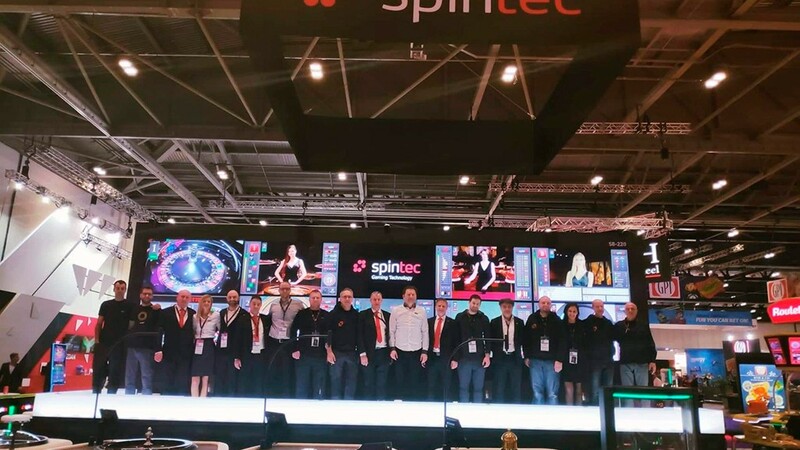 SoloAzar International | ICE 2019 - A great success for Spintec! 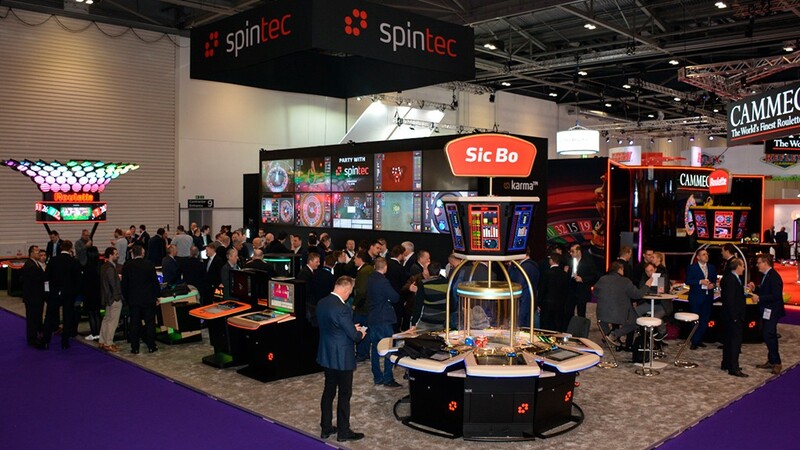 ICE 2019 - A great success for Spintec! 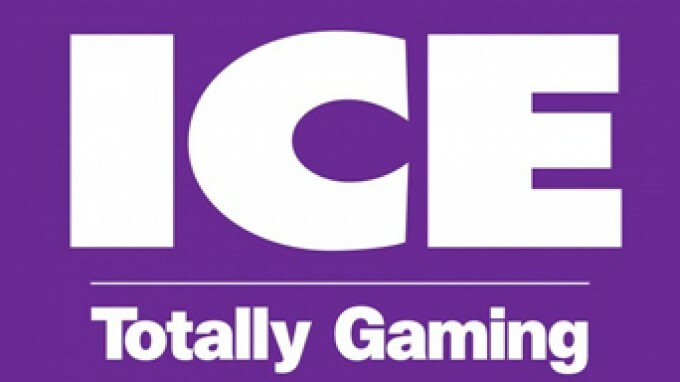 (Slovenia).- ICE Totally Gaming show in London turned into a great success for Spintec. 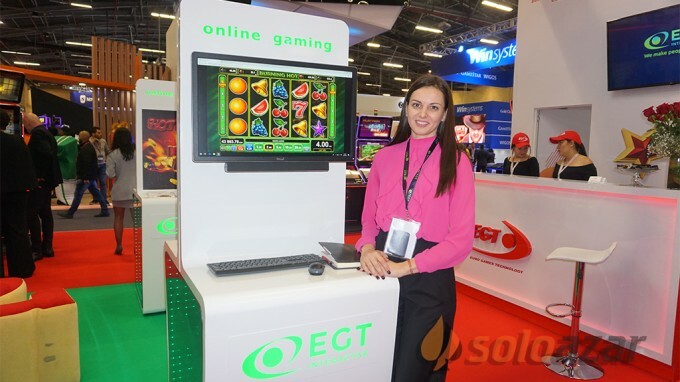 The company showcased their two product lines, Aura amphitheatre solution and Karma compact gaming solution, and a new product line Merkur ETG which is a result of a new strategical and technology partnership with Merkur Gaming. New Merkur ETGs powered by Spintec were presented for the first time in London at the Merkur booth. 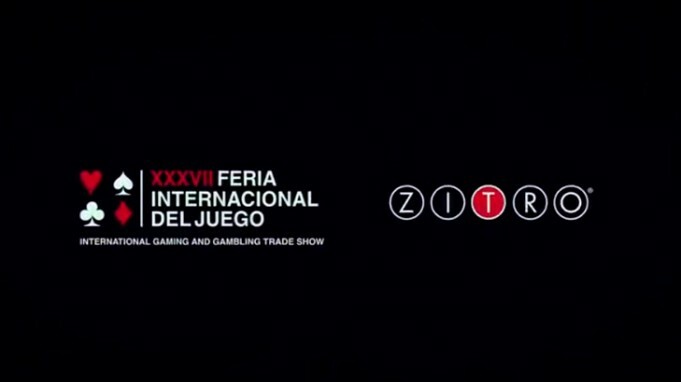 Spintec broadened the selection of games. On top of already developed games, Roulette, Sic Bo, Craps and Baccarat, they added one more game to the game portfolio, the Blackjack. They’ve put together a game full of exciting functionalities that are flexible and can be adaptable for every casino floor separately. Receiving positive feedback from the market, especially for the five additional side bets, confirmed Spintec made a great job. The company is excited to launch their new game onto the market. For Spintec, ICE was also an opportunity to meet with their valuable customers and with most of the distributors. Also, meeting distributors and after hearing their positive foresight on the individual markets, made Spintec even more optimistic for 2019. 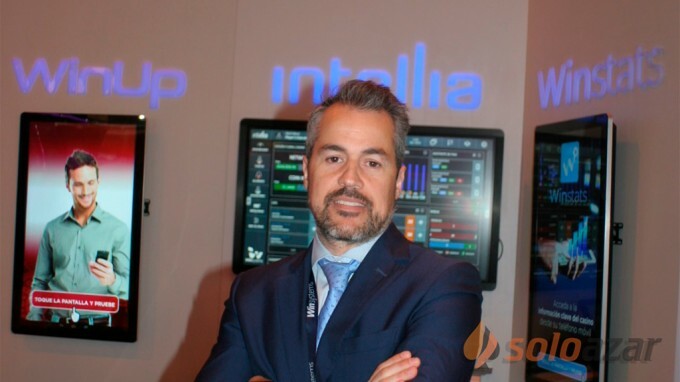 What is more, with most of the distributors they have renewed the contract, and greatest potential for further market growth this year is definitely Australia. ICE proved to be a great success for Spintec again this year, and they were delighted with many visitors to the stand, more than they expected. For the first time, Spintec exhibited in 220 m2 with a new booth design. Even this year they brought the Slovenian specialties and hospitality to London. The whole team at Spintec want to say thanks also to all the other visitors at ICE. It was a pleasure meeting you. If you missed your chance to speak with them, contact Spintec sales at sales@spintec.si.